Unfortunately we have had to cancel the July Boyndie Sprint, due to a number of reasons. We are working hard on making sure the September Sprint is a great event for everyone! 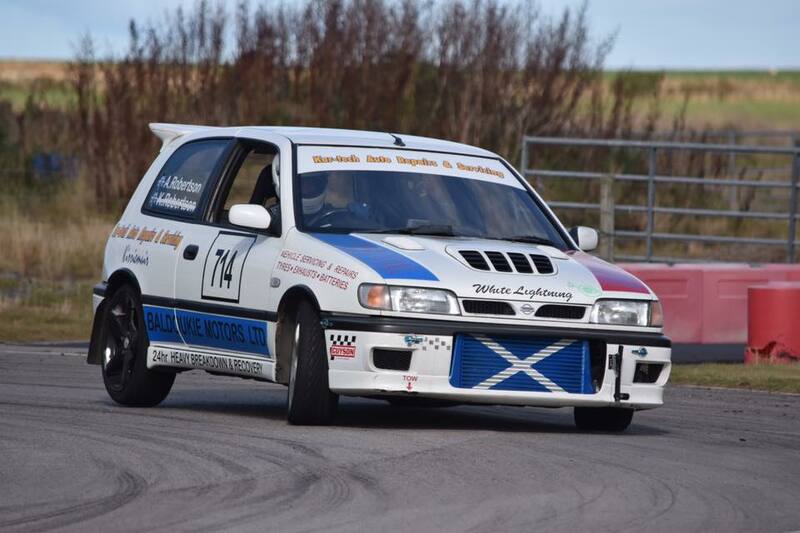 Regs for the Granite at Leuchars Rally 2018 are now live above! 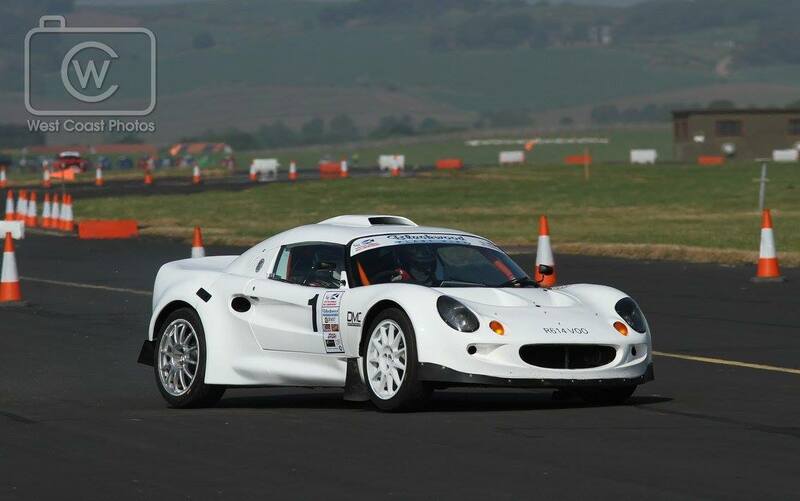 ​Welcome to the Aberdeen District Motor Club (ADMC) new website, we have tried to make it as easy to use as possible. You will find info, regs and entry forms for our 'events' in the 'events' tab above. Anything else should be self explanatory. We will update this website as often as possible but the best place to go to keep up to date with news from ADMC is our Facebook page. On the first Wednesday of every month we have a meeting at the Cove Bay Hotel, Colsea Road, Cove Bay, Aberdeen, AB12 3NA. All club members are welcome to come along.